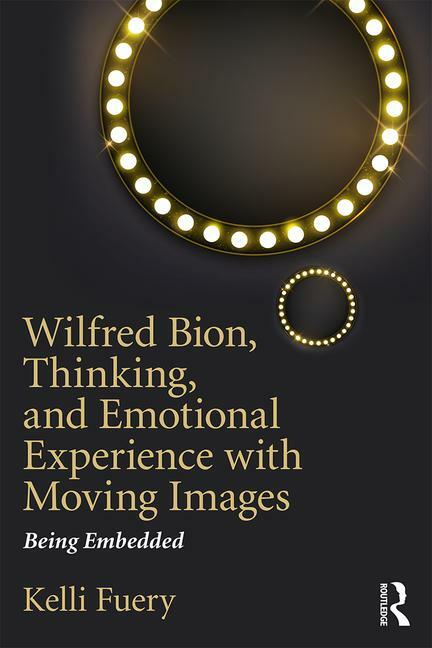 Wilfred Bion, Thinking and Emotional Experience in Moving Images will appeal to psychoanalysts and psychoanalytic psychotherapists, as well as scholars and students of film and media studies, cultural studies and cultural sociology and anthropology, visual culture, media theory, philosophy, and psychosocial studies. Kelli Fuery is Assistant Professor at Dodge College for Film and Media Arts, Chapman University, USA. She is the author of New Media: Culture and Image (2009) and co-author of Visual Cultures and Critical Theory (2003). She has also published widely in on the themes of visual culture, psychoanalysis and critical theory.